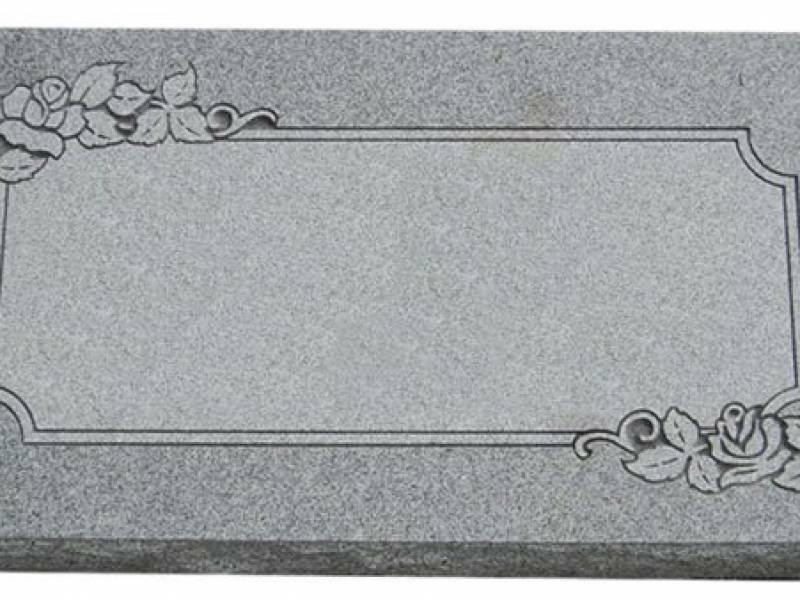 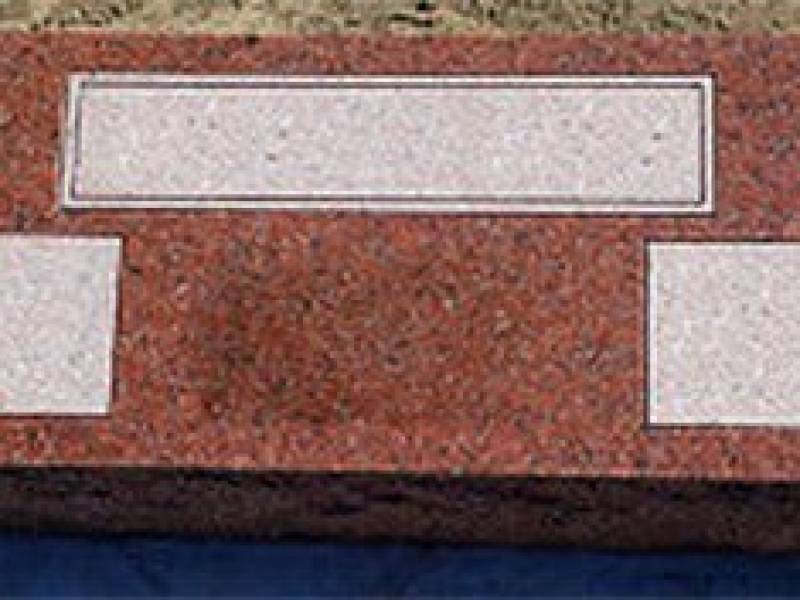 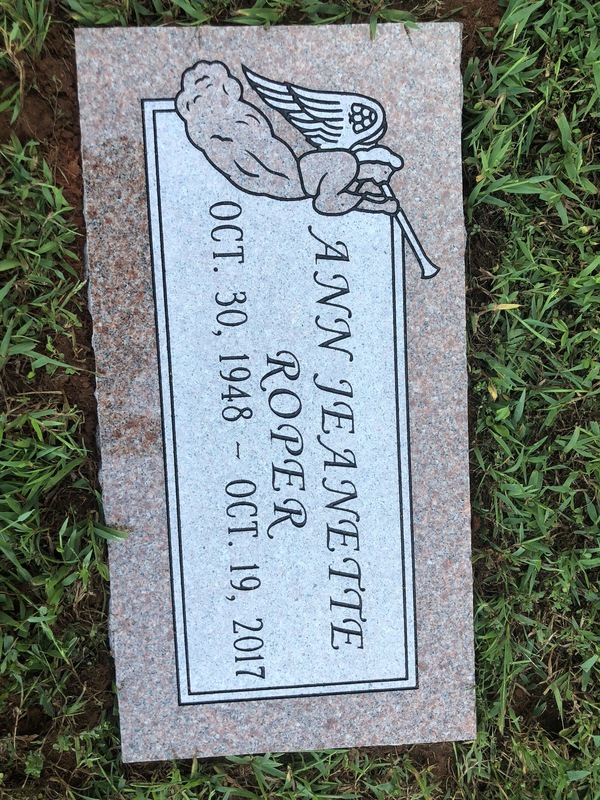 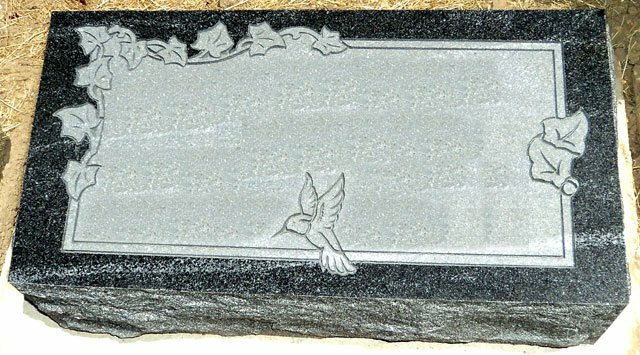 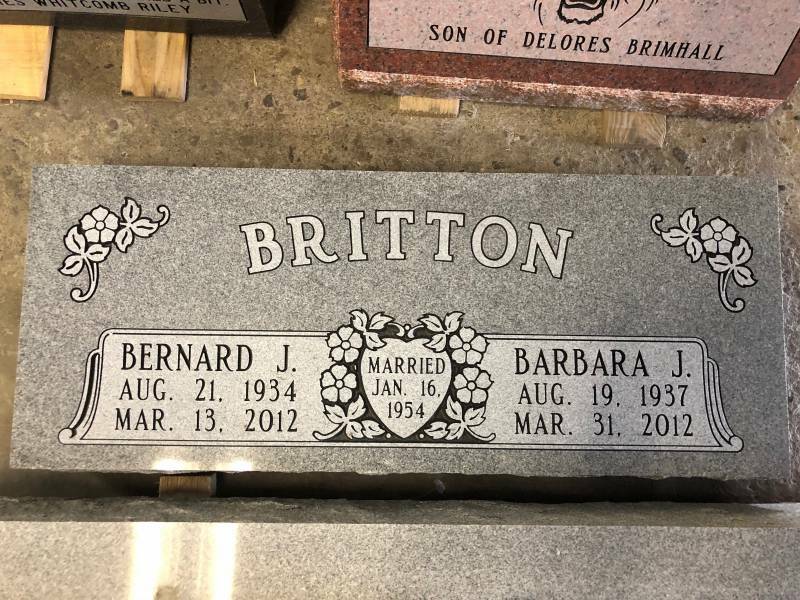 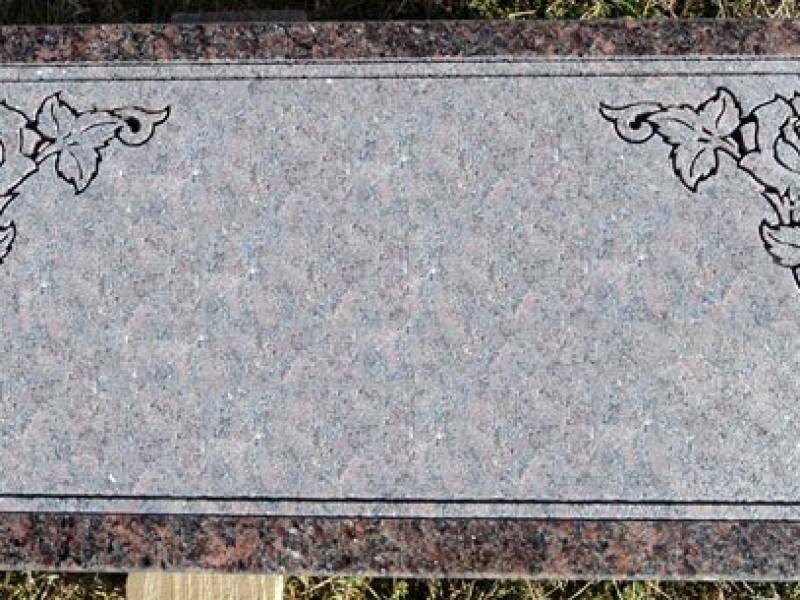 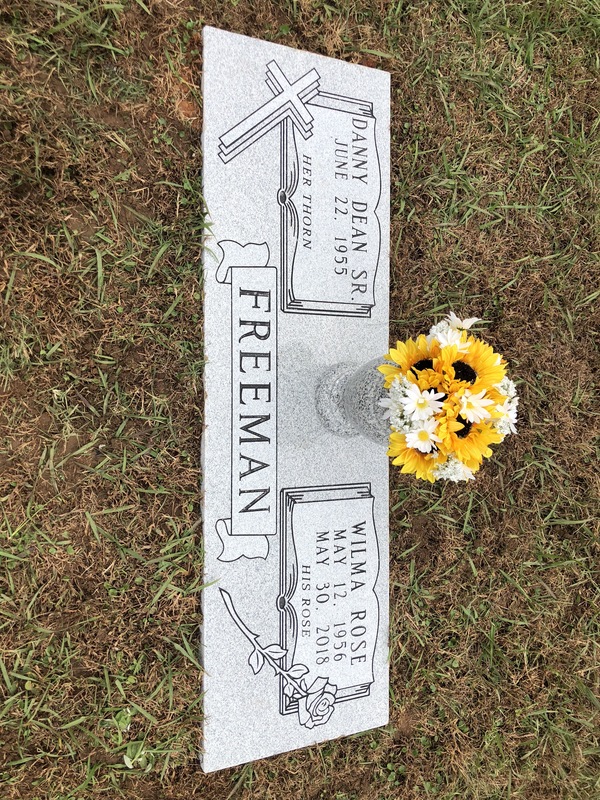 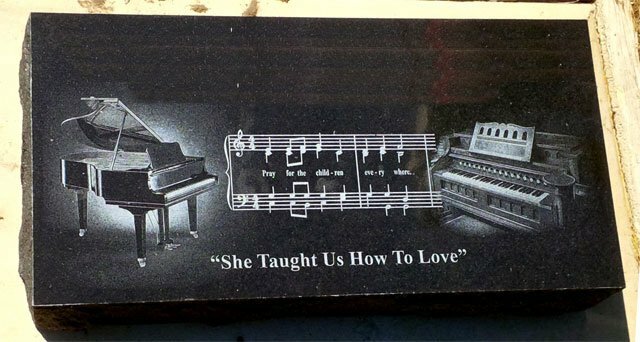 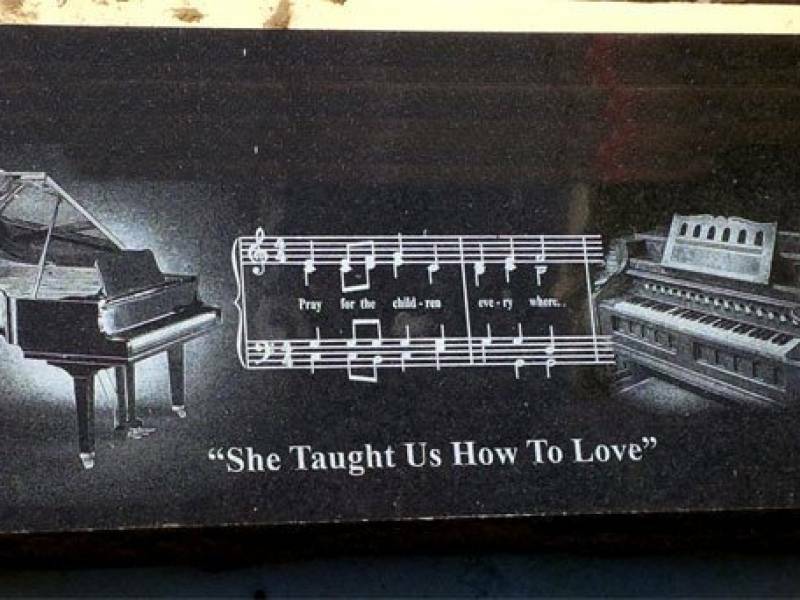 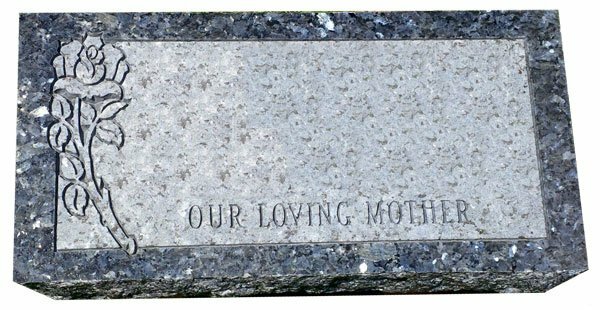 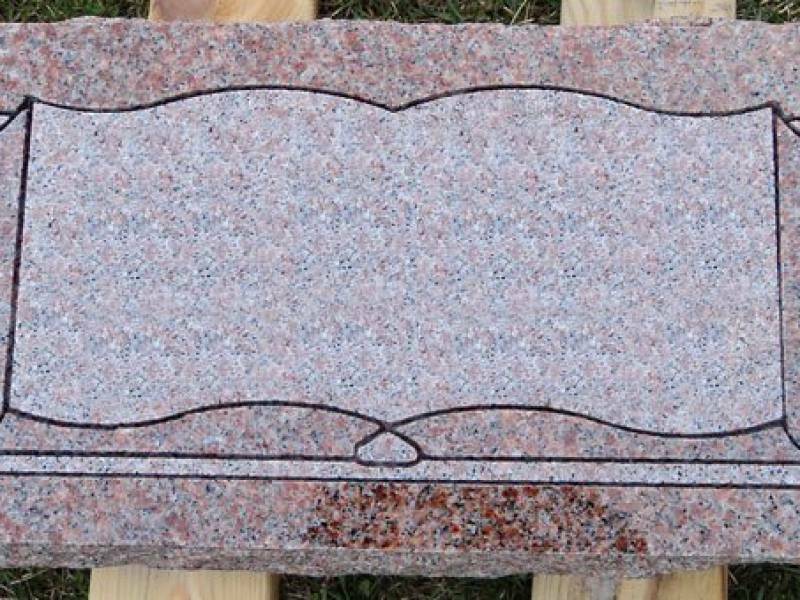 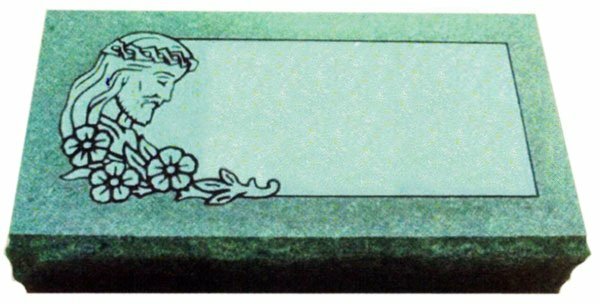 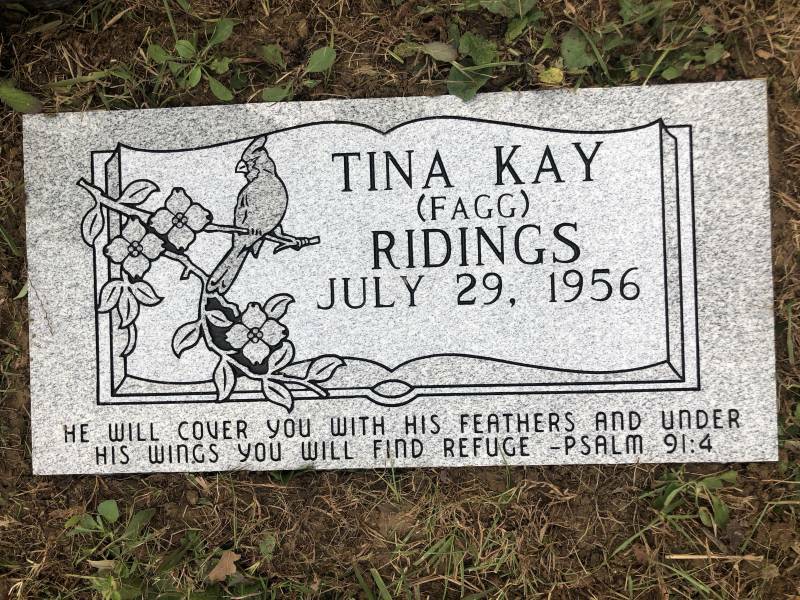 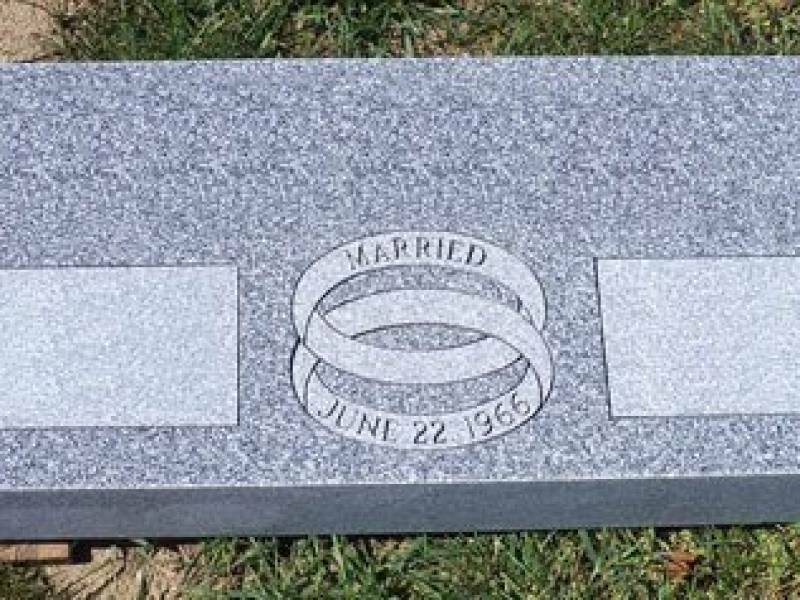 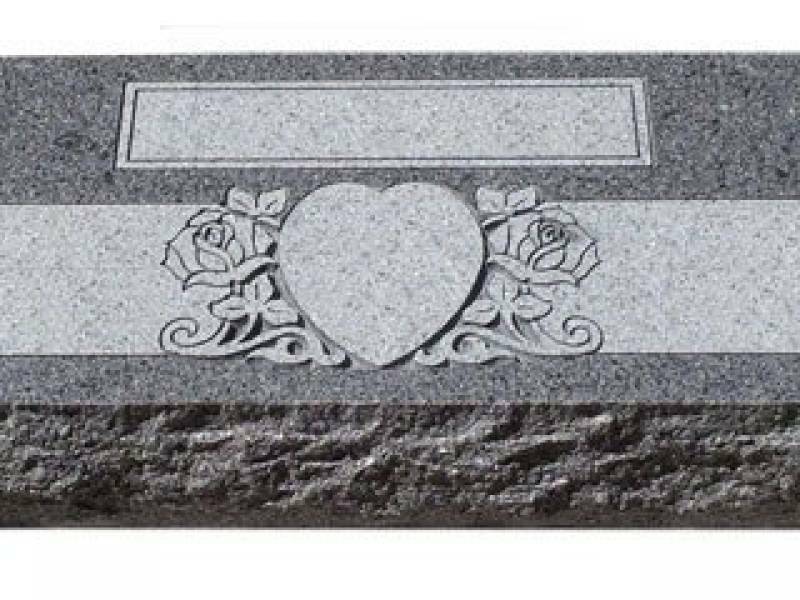 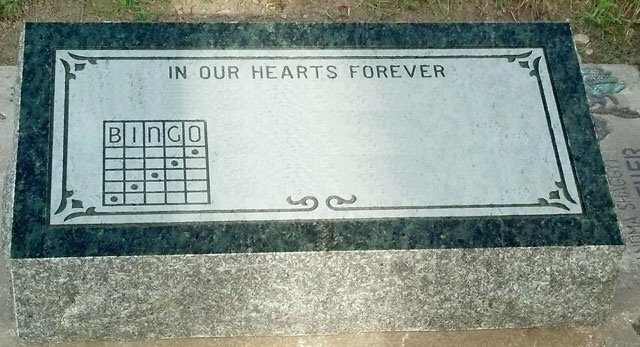 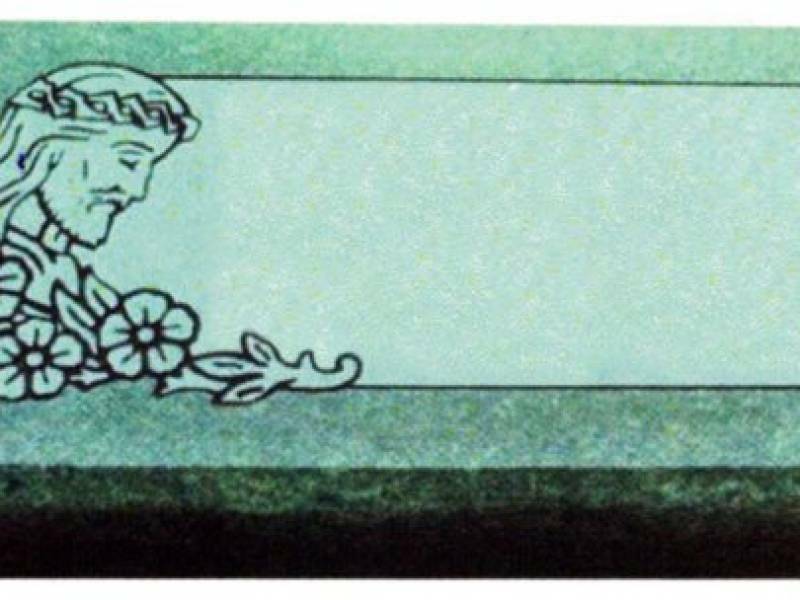 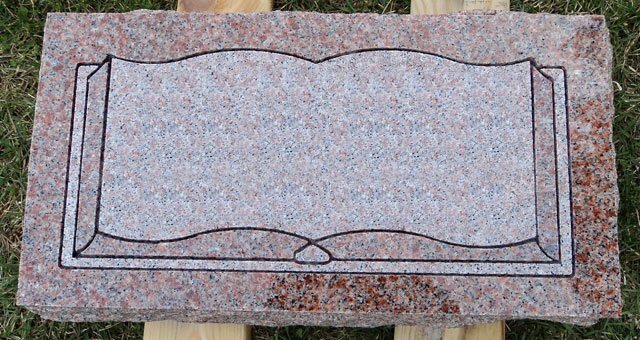 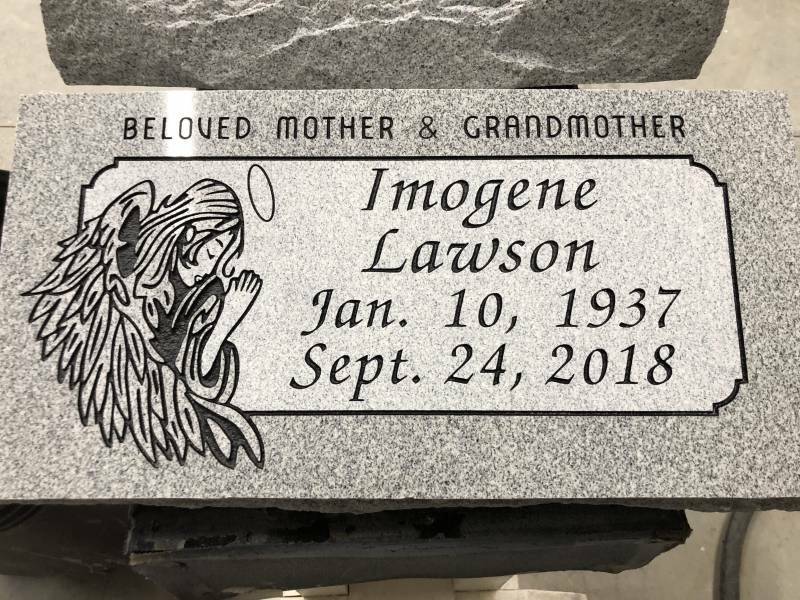 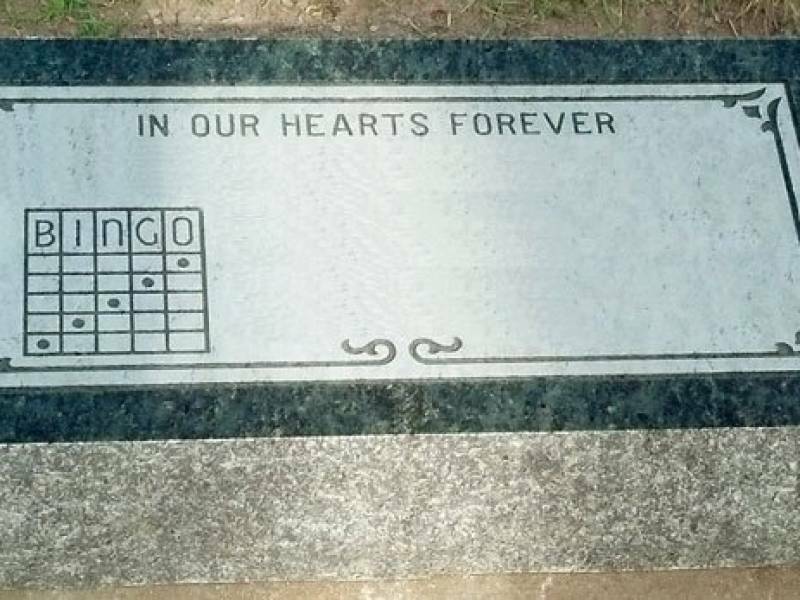 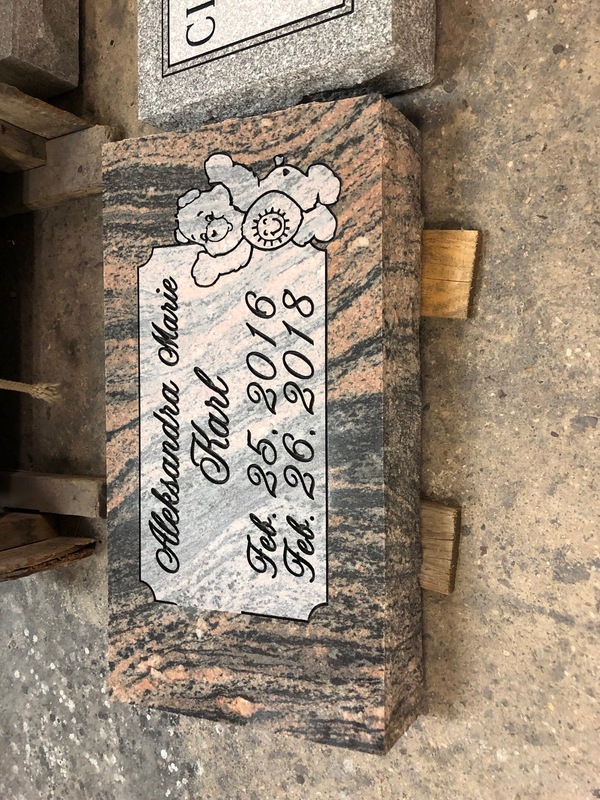 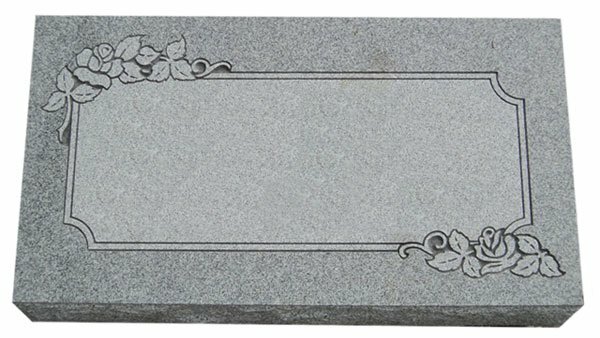 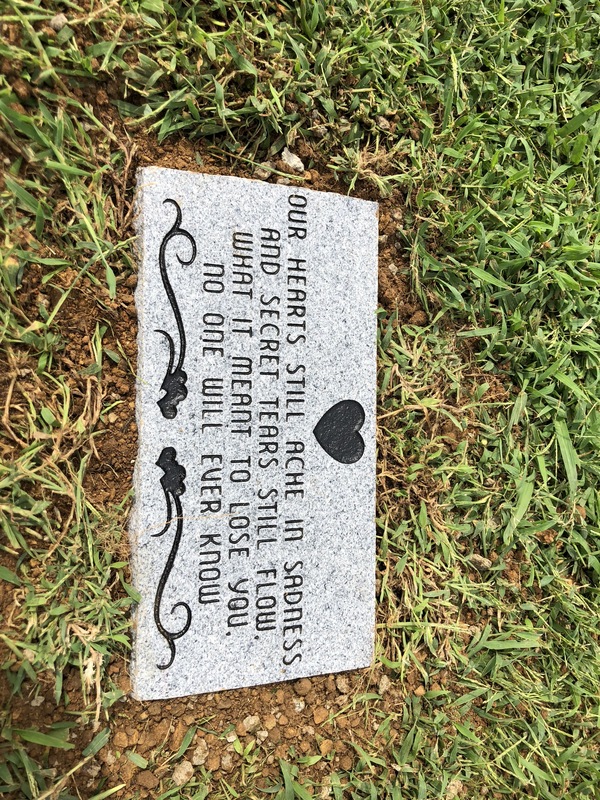 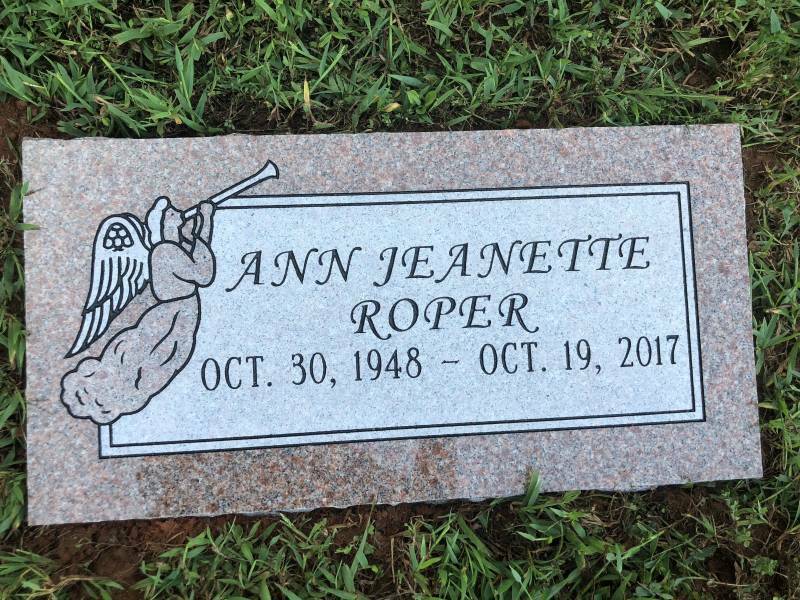 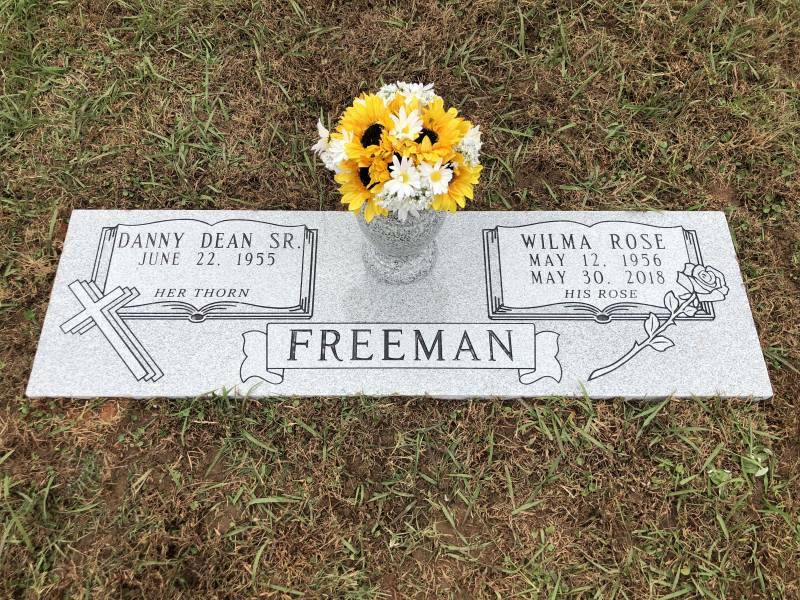 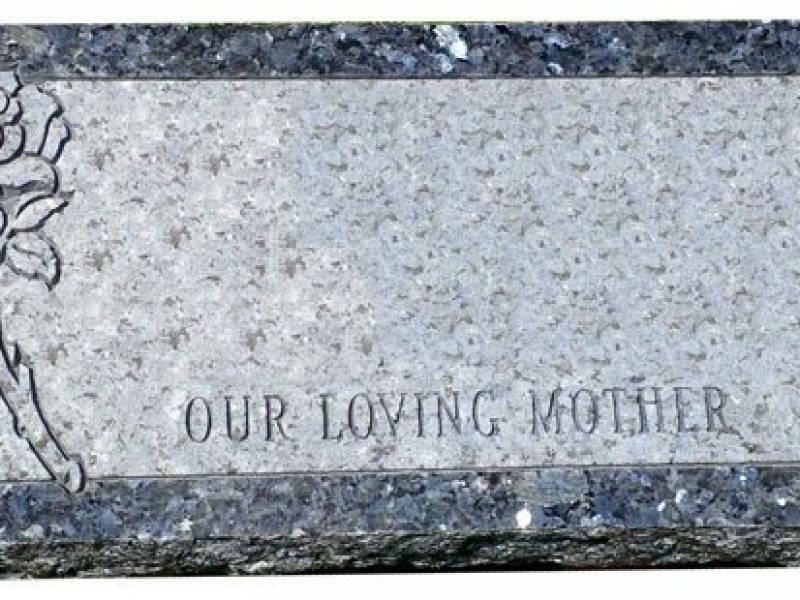 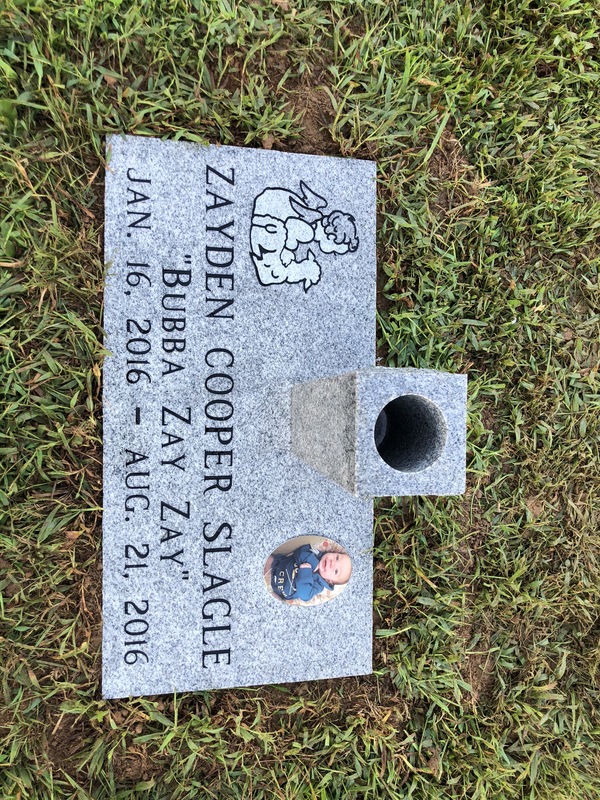 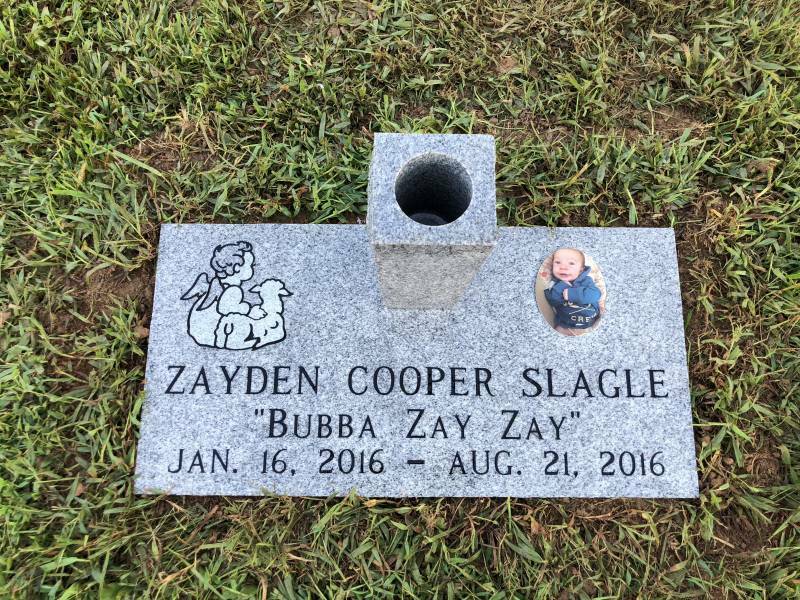 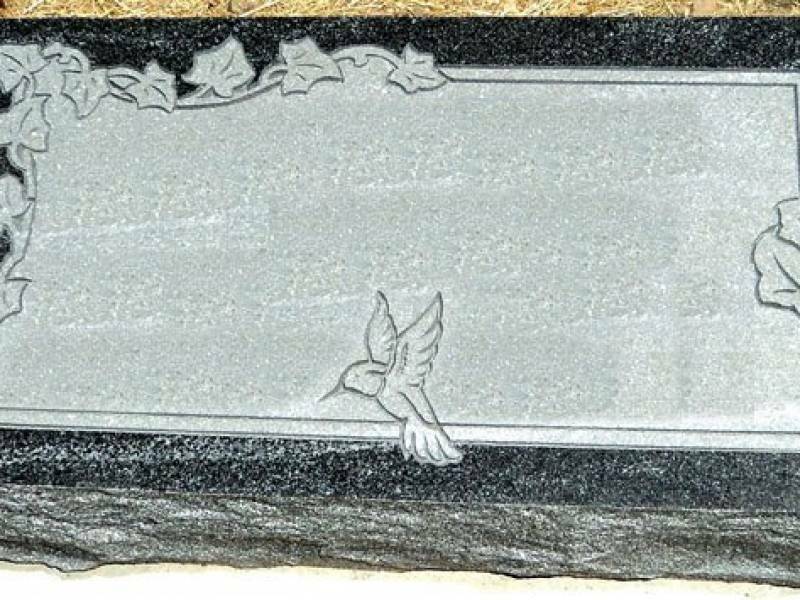 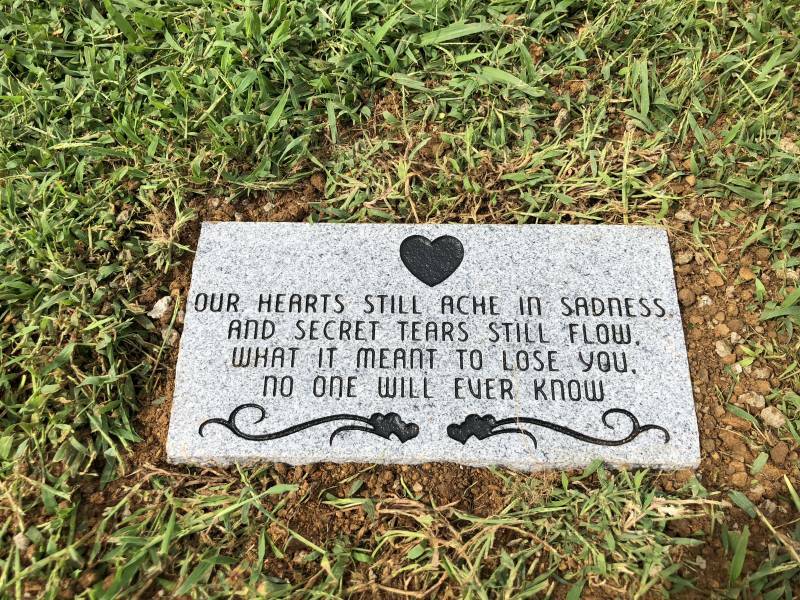 Flush markers are a great and affordable option to memorialize loved ones. 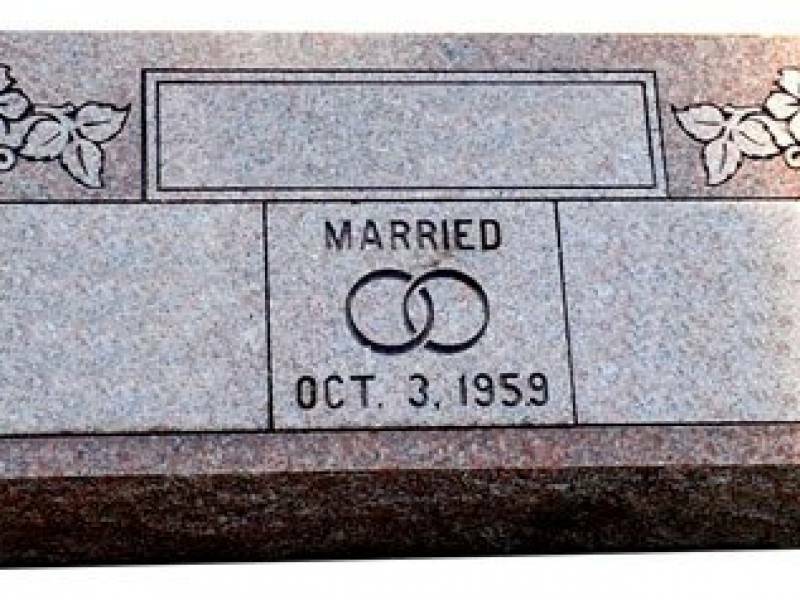 You can do single or companions with many different styles. 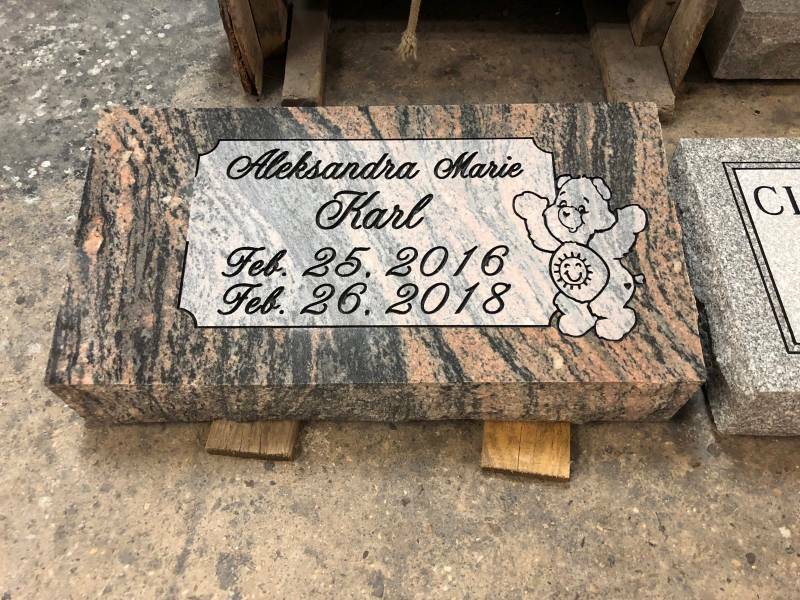 Browse through some of our examples below and be sure to contact us with any questions.